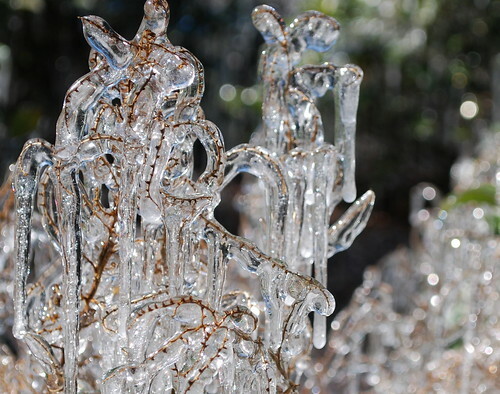 10/356 Icicles , originally uploaded by McGillicutty1. I will love this picture forever!!!! dude. this is incredible. You need to blow this up and send it to your BFF. Seriously.